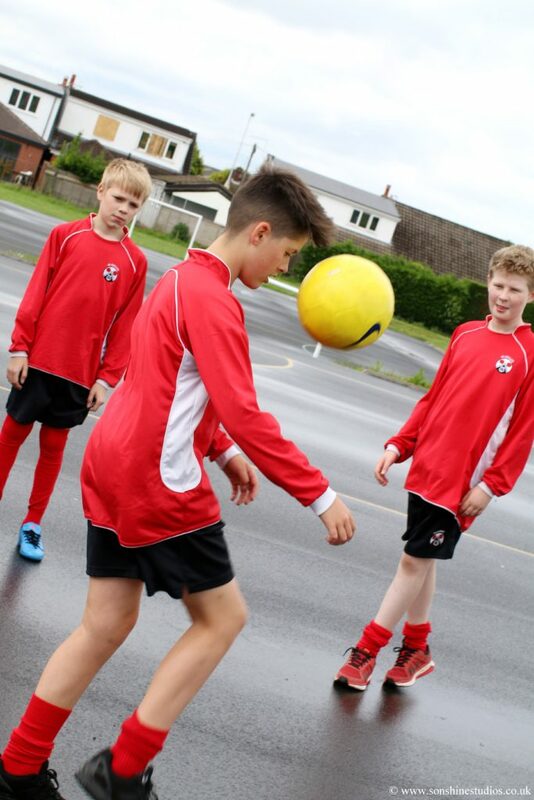 The Physical Education department at St Cecilia’s Roman Catholic High School is a successful, vibrant and dynamic subject area, consisting of three members of staff. The highest standards are expected of learners, who are encouraged to contribute effectively to the wider society by promoting justice, honesty and integrity in all aspects of their lives. This is fulfilled by offering a broad and balanced Physical Education curriculum. Students experience a wide range of activities that develop their physical competence and proficiency. Through the ethos of the subject and the school, students develop personal qualities such as self-esteem, self-confidence, tolerance and empathy. Relationships within the department promote respect between teachers and students with values taught in accordance with the ethos of the school. 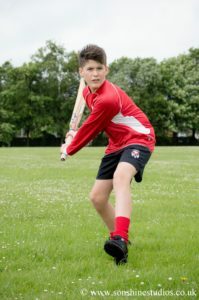 Students are encouraged to be successful, overcome a variety of challenges and are provided with a wide range of opportunity engage in competitive sport. The department has been very successful over a number of years with a number of St Cecilia’s Students and teams excelling at local, regional and national level. 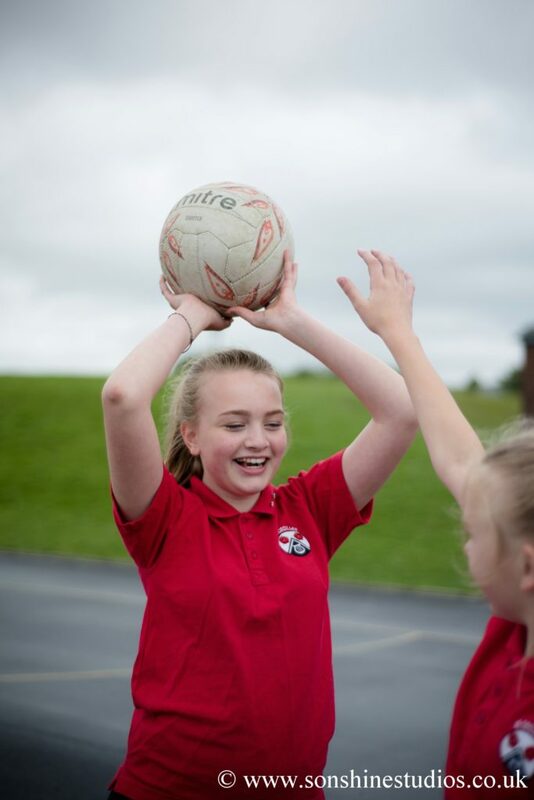 Provide the highest quality PE teaching and learning to all pupils, providing a broad range of sporting activities. 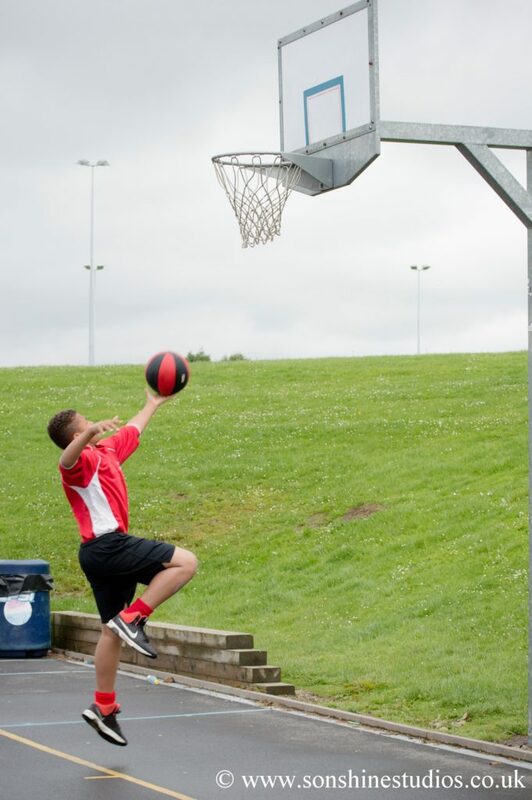 Inspire students to achieve their best both academically and within sporting environments. 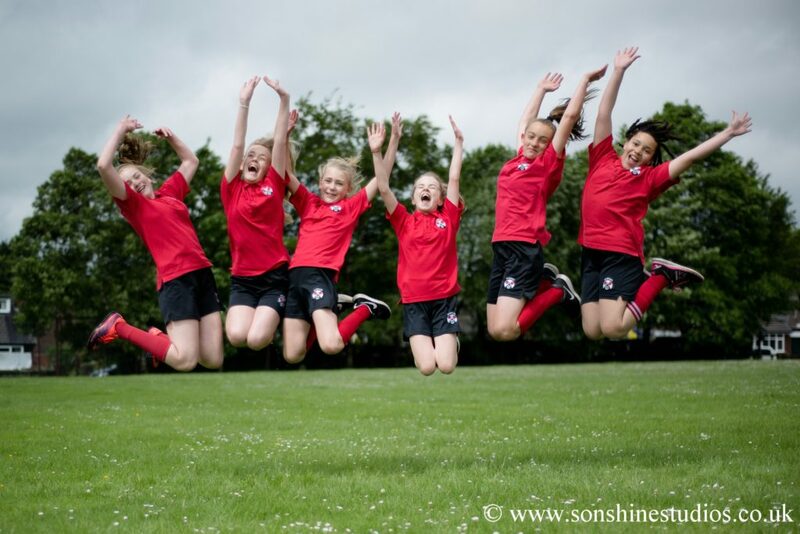 Develop competitive, successful sporting teams that encourage students to develop personal qualities of commitment, fairness, enthusiasm and an appreciation of honest competition and good sportsmanship. Allow for the acquisition and application of vital transferable skills appropriate to a range of sporting activities. Develop an appreciation of skilful and creative performances in a variety of sports activities. Promote the awareness, understanding and appreciation of how physical activity benefits a student’s social, moral, physical, spiritual and cognitive development. Allow learners to achieve their full potential, recognise the uniqueness of the individual and encourage the development of self-worth. Develop knowledge and understanding of personal hygiene and safety principles within all contexts. Inspire enjoyment of physical activity that may further prepare the student for participation in physical activity in their adult life. Encourage the development of a variety of desirable personal qualities such as politeness, perseverance, honesty, integrity, a sense of justice, initiative and independence. Netball/Football/Games Link UnitLooking at basic skills and tactics.Development of knowledge and understanding of the games including activity specific vocabulary. Games Link UnitLooking at basic skills and tactics.Development of knowledge and understanding of the games including activity specific vocabulary Games Link UnitLooking at basic skills and tactics.Development of knowledge and understanding of the games including activity specific vocabulary. Hockey/Rugby/FootballLooking at basic skills and tactics.Development of knowledge and understanding of the games including activity specific vocabulary. Rounders/CricketLooking at basic skills and tactics.Development of knowledge and understanding of the games including activity specific vocabulary. GymnasticsDevelopment of simple movement methodsIndividual balances and partner balances looking at the ideas of matching and mirroring. FitnessBasics of health and fitness.Reasons for an active lifestyle.Knowledge and understanding of different methods of fitness training and alternative activities to keep fit. FitnessBasics of health and fitness.Reasons for an active lifestyle.Knowledge and understanding of different methods of fitness training and alternative activities to keep fit. AthleticsDevelopment of the key skills in relation to jumping, throwing and running events.Breaking down of generic events to highlight key sections and develop knowledge and understanding of these sections. Netball/FootballLooking at basic skills and tactics.Development of knowledge and understanding of the games including activity specific vocabulary. FitnessBasics of health and fitness.Reasons for an active lifestyle. GymnasticsDevelopment of simple movement methodsIndividual balances and partner balances looking at the ideas of matching and mirroring. GymnasticsDevelopment of simple movement methodsIndividual balances and partner balances looking at the ideas of matching and mirroring. FitnessBasics of health and fitness.Reasons for an active lifestyle. Knowledge and understanding of different methods of fitness training and alternative activities to keep fit. AthleticsDevelopment of the key skills in relation to jumping, throwing and running eventsBreaking down of generic events to highlight key sections and develop knowledge and understanding of these sections. and alternative activities to keep fit. BadmintonLooking at the basic skills. Breaking down of generic events to highlight key sections and develop knowledge and understanding of these sections. HandballLooking at the basic skills. Knowledge and understanding of different methods of fitness training and alternative activities to keep fit.